The European market is one of the best-connected aviation markets in the world both from an intra and intercontinental perspective. The increase in low-cost carriers (LCCs) and the subsequent adjustments to legacy hub airlines over the last two decades has created opportunities for travellers to either fly directly to their desired destination or explore new areas through better affordability, in terms of monetary cost, and accessibility, in terms of journey duration and connectivity. To maintain growth in the European market, airlines are continuing to look at smaller intra-European routes or new mid to long haul routes with lower cost operating models or more efficient aircraft technologies. So where are these opportunities and how can Skyscanner data help? With over 60 million unique users per month across all corners of the globe, Skyscanner is able to provide the aviation industry with valuable and unique insights into travel trends. Use by network planning teams to assess passenger flows in a similar way to traditional data sources such MIDT or IATA’s paxIS. Helping revenue management understand not only their own future bookings/fares but the whole marketplace. Producing more efficient marketing campaigns based on time and location of when travellers are looking to book. Previously we have shared some of our data on what people are searching for in the Unserved Route of the Week on AnnaAero. This uses search data to measure the unconstrained demand in a market versus what the user is willing to book shown by redirect data (the exit on Skyscanner to the partner) which is constrained by the current schedule or pricing of an indirect option. Ahead of this year’s Routes Europe conference we looked at what our users have searched for during 2017, highlighted some of the currently unserved routes both within Europe and to other continents from Europe with significant potential, and outlined how you can use our data to help you meet this demand. With the information shown in the table above, you can start to consider which route(s) to launch. Once this decision is made, you will face your next challenge – maximising the revenue opportunity from the first flight. An unprofitable new route doesn’t look good to your CFO, but nor is it a good proposition to the traveller if there is uncertainty around whether the route will continue. 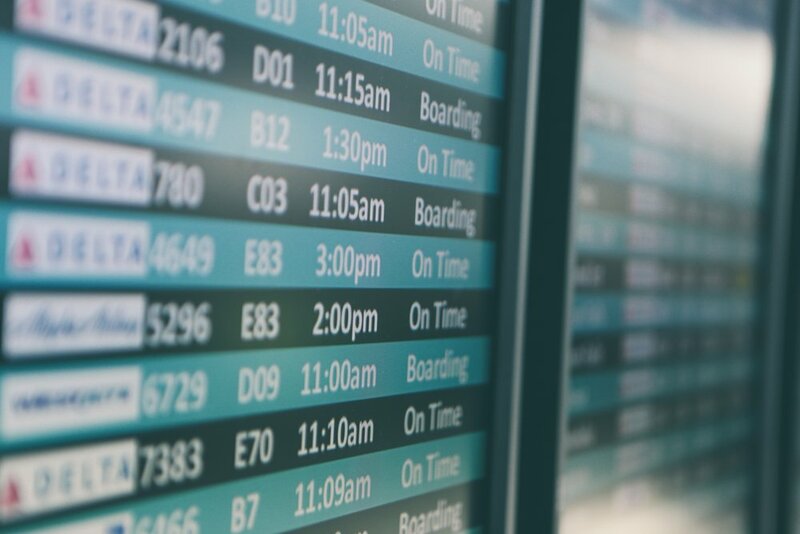 Although you can utilise your own revenue and passenger data on routes that are currently in operation to understand market characteristics, insights into booking trends for new markets and unserved direct routes are missing. Thankfully, Skyscanner is here to help with the commercial performance ahead of a new route launch. Travel Insight data offers an understanding of when passengers are looking to book, where they are based and the price they would pay for the direct service even on routes that aren’t served directly. The power of this data has been highlighted in several previous articles, including our insights in to the Chinese market, our 2017 trend reports - including regional breakdowns, and our exploration of the potential of the Indian market. And the likes of Dublin Airport and Iberia Express have already begun benefiting from our unique data. Interested to learn more about what our powerful unique data can do to support your business?